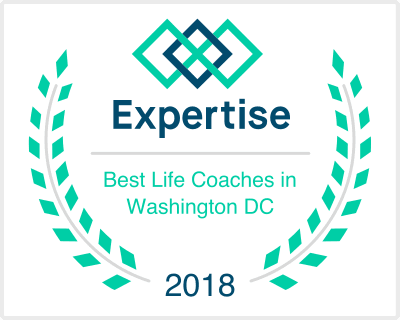 Moksha Living Services| Holistic Medicine Washington D.C. Consultations offer potential clients an opportunity to meet with or talk with your potential provider to see if working with them is a good fit for you. Even if you aren’t sure what service is best for you, meeting with a member of our team can help you develop a plan that addresses your needs and wellness goals. Click here to watch a video that will help you prepare for your consultation. Hypnosis is very different than televised spoofs where people bark like a dog, quack like a duck etc. These instances exemplify comedic exaggerations of a useful therapeutic process and phenomenon and are not realistic when applied to a treatment setting. Hypnosis is a completely conscious process. There is nothing that is suggested (said) that the client hasn’t already identified that they want. Just as an athlete works with a coach to learn the best tools and habits necessary to achieve top notch performance, a life coach provides the tools, action plans, and accountability necessary for individuals to achieve deeply fulfilling lives. Coaching is different from traditional therapeutic approaches because it is future oriented and directive. 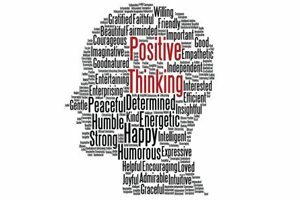 Coaching sessions will revolve around how to progress toward a positive future outcome. Time spent reflecting on the past will occur almost exclusively in the earliest stages of sessions. Once your coach has a clear idea of your vision for the future, she will help you refine this vision and develop an action plan to help you move in the direction of your dreams. Action plans will include a combination of cognitive and behavioral tools, and will evolve each week as growth occurs. Each time you leave a coaching session you should expect to have a clear understanding of actions that you should take immediately in order to create positive movement. 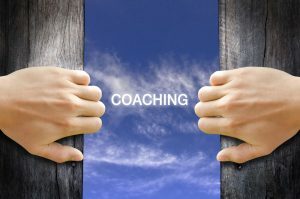 Life Coaching is not just for individuals who want to establish a career, coaching has helped people increase their self-esteem and feel more joy in their lives. Thus, helping those who want to grow as leaders in any career. Psychotherapy refers to the concept of “talk therapy”. 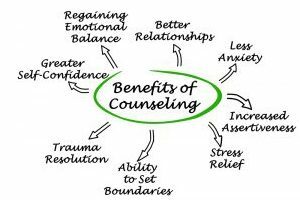 The process involves an intake where you and your therapist will develop a clear understanding of your background and current situation that prompted you to seek therapy. It is this understanding of your history and present life dynamics that a service plan is developed. 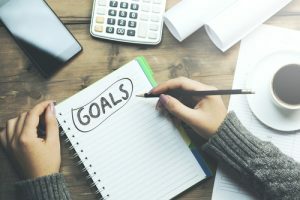 The service plan involves goals for the work you want to do in therapy as well as a framework for how you and your therapist will together work towards these goals. This plan may be written down or communicated verbally. 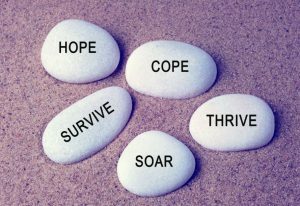 It is progress towards these goals that determines the course of therapy. The approach that is used depends on the needs of each individual client. Some examples of therapy interventions include cognitive behavior therapy, psychodynamic therapy, narrative therapy and dialectical behavior therapy. Once goals have been reached, treatment will move towards the termination or step-down phase. The work of this phase is to integrate progress. In other words, understand what changes have occurred and how you made these shifts occur. The termination process explores how to sustain and build from the foundation that has been created in therapy. More time is encouraged between sessions so that you have the opportunity to practice and reflect on incorporating your work in therapy into your day-to-day experience. Use our e-commerce service to make an appointment + pay online by credit card. Couples using this program gain more understanding and less arguing. Confidence and clarity to talk about sensitive topics. Insight on how to support each other, enhance intimacy, and resolve conflicts. For more information about Prepare-Enrich visit this link. Yoga therapy is a healing art that bridges the ancient practice of yoga and healthcare. The therapy uses specific postures, breath practice, and meditation to develop insight about the self, behaviors, and core beliefs. Transformation through yoga therapy occurs by cultivating attention and intention using three frameworks. A person gains power physically, emotionally, and mentally through shakti-krama, building strength, heightened concentration, and greater resilience. Chikitsa-krama taps into the ability to heal and protect the self, addressing specific health concerns, managing those that cannot be changed, and improving function. The third, and often most powerful principle, calls the practitioner to become comfortable sitting with the self as a curious and loving witness to the changing nature of the world, a principle known as adhyatmika-krama. Through these processes, clients develop deep awareness of the effects of different actions on their minds, bodies, and psyches. This intuition attracts a person to seek out experiences that will feel truly beneficial. 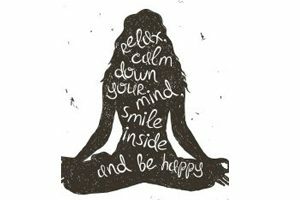 Yoga therapy offers significant benefits to anyone looking to deeply transform their life and resolve suffering from stress, chronic pain, addiction, anxiety, and other long-standing dysfunctional behaviors. Let's face it relationships aren't easy. Great relationships take work. The work that intimate relationships require takes a skill set that we don't get to learn anywhere else in life. Couples therapy and coaching is an opportunity to learn and practice skills that are specific to helping couples build communication, intimacy and connection in their relationship while learning more effective ways to deal with conflicts and problems. Holistic psychotherapy adds the mind-body & soul/spirit connection to traditional “talk therapy” and "coaching". Our holistic services pairs psychotherapy with a mind-body practice or service. Some example combinations include mindfulness+therapy, yoga+therapy, yoga+coaching, and/or meditation+coaching. In addition to including the standard components of: intake, focus setting, and review of progress (I.e. treatment planning), holistic psychotherapy allows the client to access alternative means to developing intuition by using the body's intelligence and sensory experiences. In this process we move away from "goal attainment" and towards "Intentional Living". Intentional Living explores the question of how you want to be or show up in your life, as well as how do you want to experience yourself and others across various roles and relationships. Interracial couples have a history of resilience and thriving against all odds. Partners share a strong bond, with the potential to help each other grow and create a life with values, traditions and habits that are uniquely them. While most Interracial couples are aware of the reaction of the outside world to their cultural differences, they may be unaware of the impact of these differences on their interactions with each other or feel hesitant to explore this in times of distress or might not even know how to. 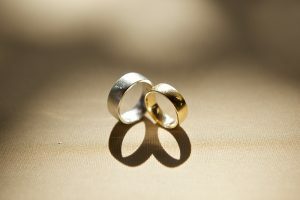 However, understanding how your partner views the world, exploring their values and being curious about their reactions to different situations, arguments and conflicts, regardless of how different or similar these might be, is the key to fostering a deep connection and navigating challenges in a way that makes your bond stronger. 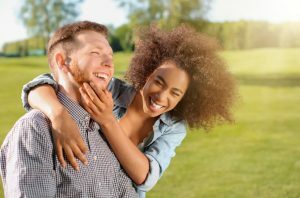 Interracial Couples Therapy at our practice is uniquely designed to help interracial couples create a fulfilling life together by developing a deeper insight into each other’s emotional experience, attachment needs and cultural journey. 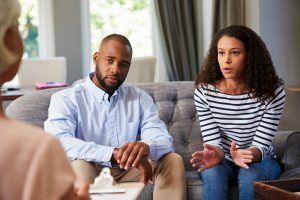 These skills will help you stay emotionally in-tune with one another and have culturally sensitive conversations to navigate practical issues and to create a stronger connection in your relationship. Traumatic incidents such as a car accident, relationship betrayal/breakup, childhood abuse or sexual assault, can often feel stuck in memory in ways that keep us from feeling safe, happy and whole, even long after the event has passed. But what if there was a way to conquer that traumatic memory and move past it to the point that it no longer held you back? Eye Movement Desensitization and Reprocessing (EMDR) is a powerful, innovative method of psychotherapy that is different from ‘Talk Therapy’. It helps reprocess these traumatic memories in a way that they lose their painful intensity, allowing you to begin to let go of negative beliefs about yourself and the world that are rooted in these memories. As this shift happens in recurrent EMDR reprocessing sessions, you begin to notice dramatic improvements in your life. Most clients describe it as feeling a distance from the memory, like it is finally in the past, allowing them to feel free to create more fulfilling lives. The process is rapid but can be intense for short periods during reprocessing sessions, therefore, we engage in relaxation skills training over a course of several sessions before reprocessing begins. Still, you need to be willing to rip the Band-Aid, metaphorically speaking.